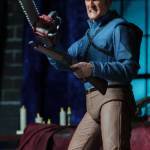 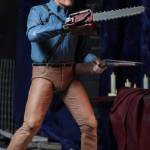 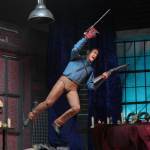 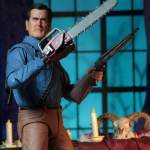 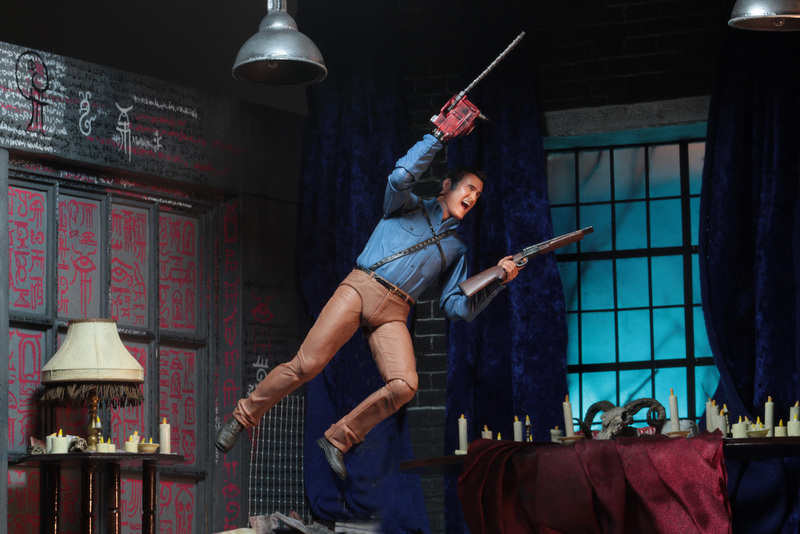 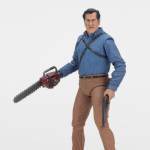 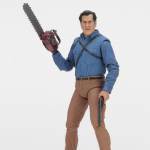 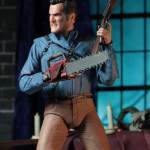 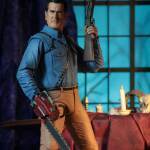 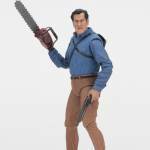 Fans of the ongoing Ash vs Evil Dead TV Series will be getting a new release in NECA‘s ongoing ultimate line. 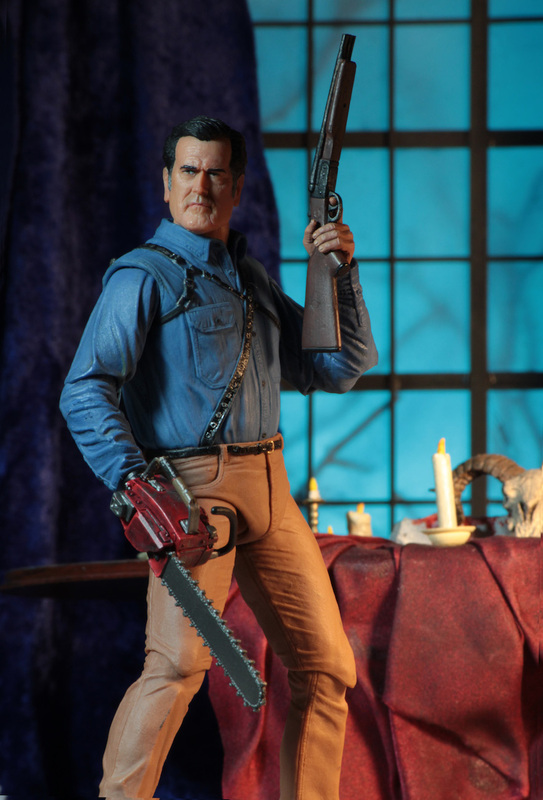 They have released photos and details for their Ultimate Hero Ash 7″ Scale Figure. 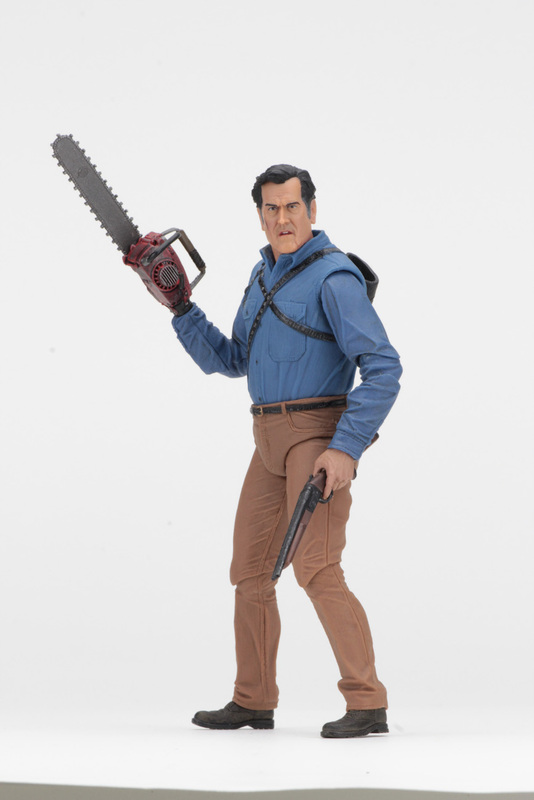 This release collects all of the head sculpts and interchangeable parts from the previous Ash vs Evil Dead versions of Ash and brings them together in a nice lenticular flapped window box. 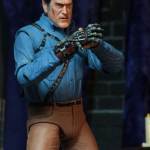 The figure is due for release in September. 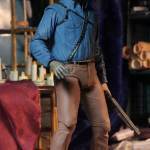 See details below and read on for the images. 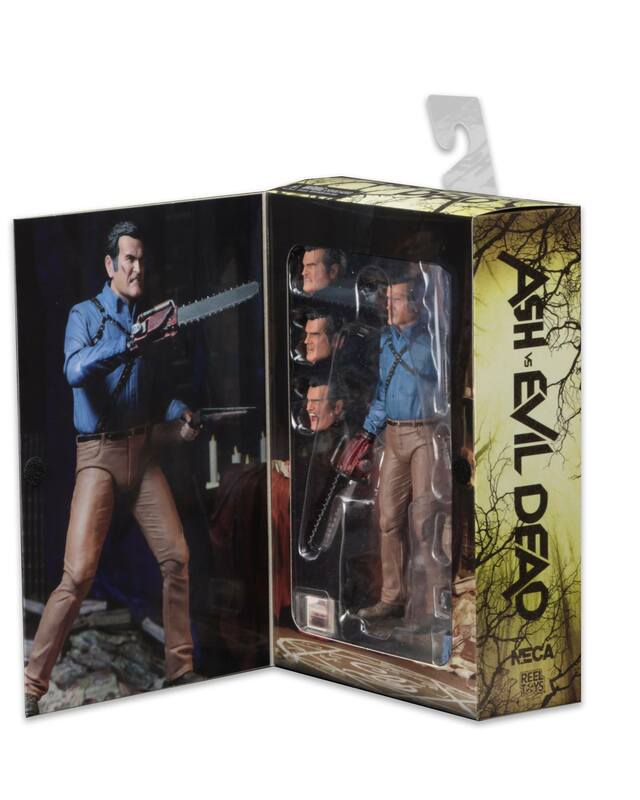 I'm getting this solely for the box! 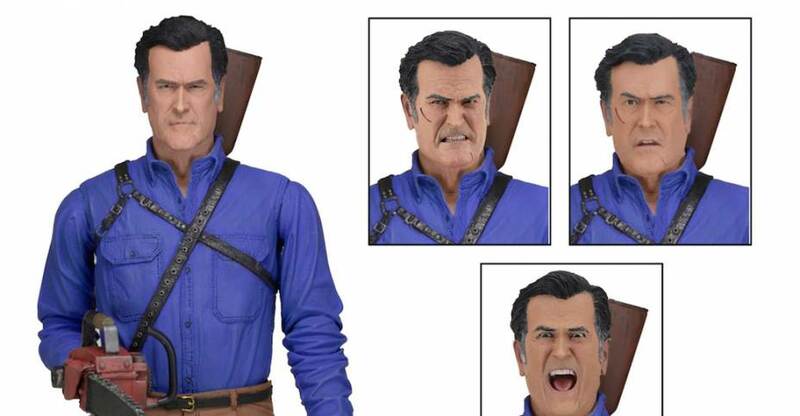 Someone needs to make a jefferey donovan head so we can have sam axe and micheal weston. 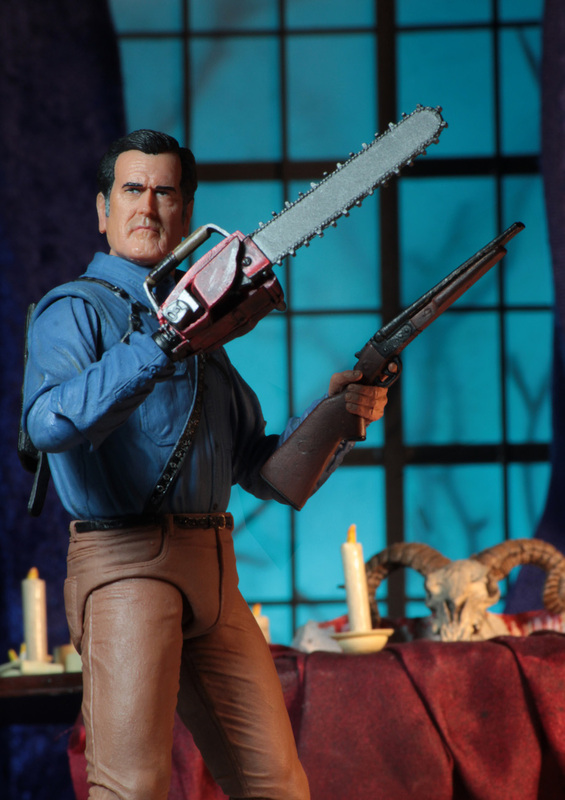 Well, I guess it's a good thing I missed the first one. 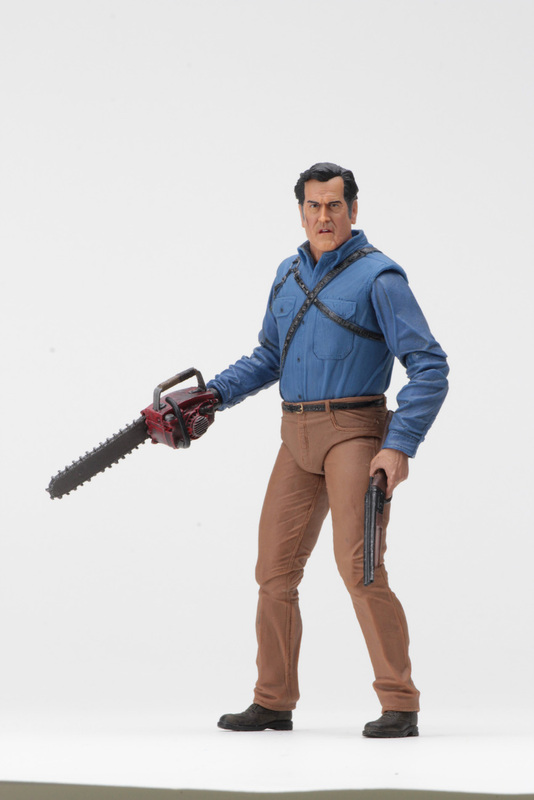 Definitely getting this. 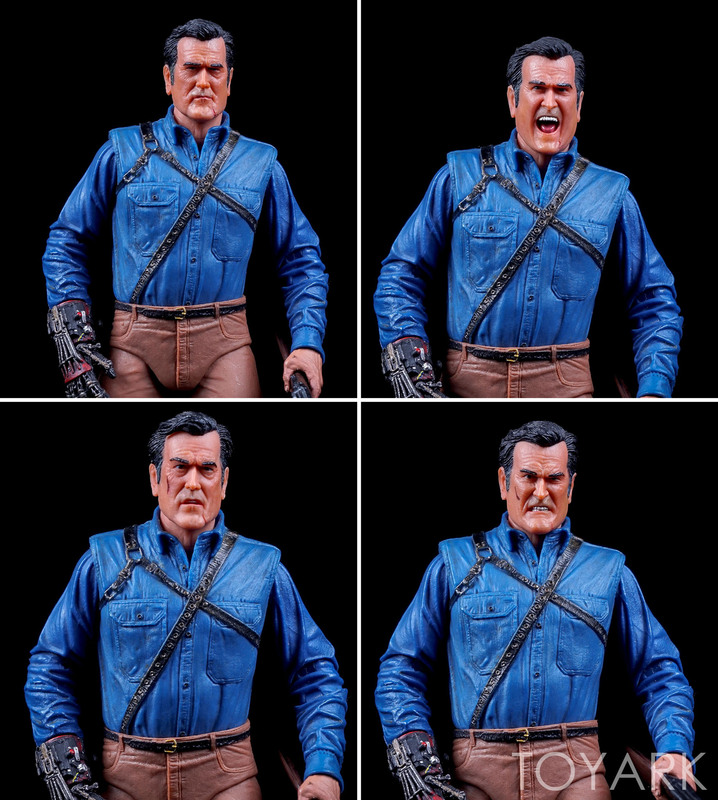 Those head sculpts are pretty amazing. 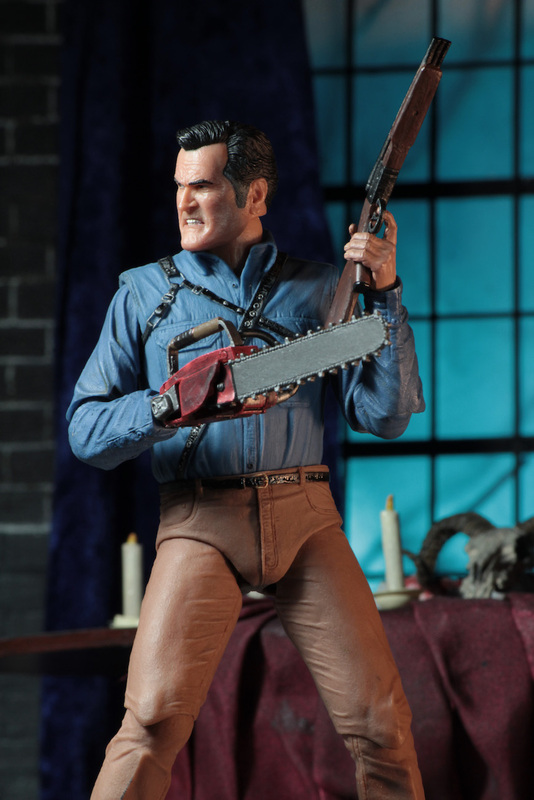 They really are. 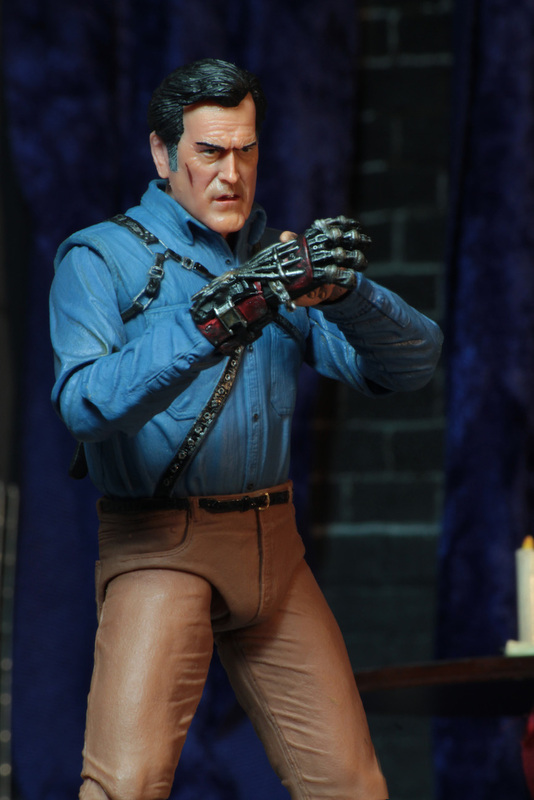 The look good in hand too. 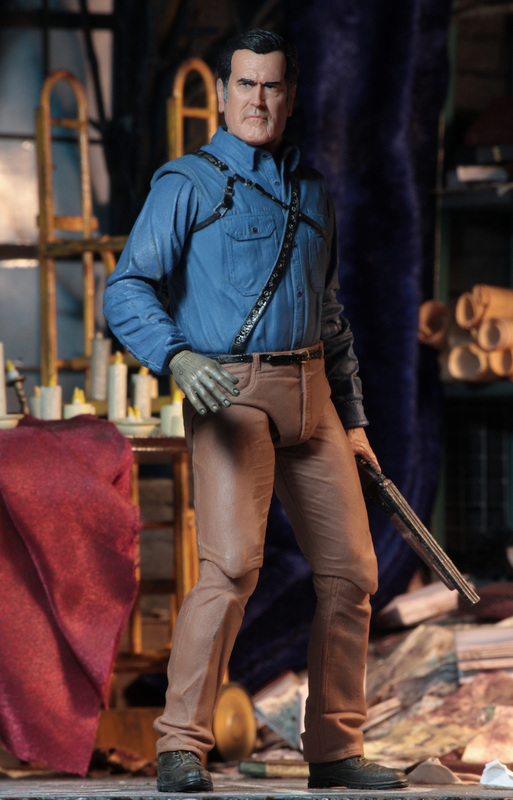 Nice to see NECA realize that this figure needed a rerelease, he sold out everywhere pretty quick from what I saw. 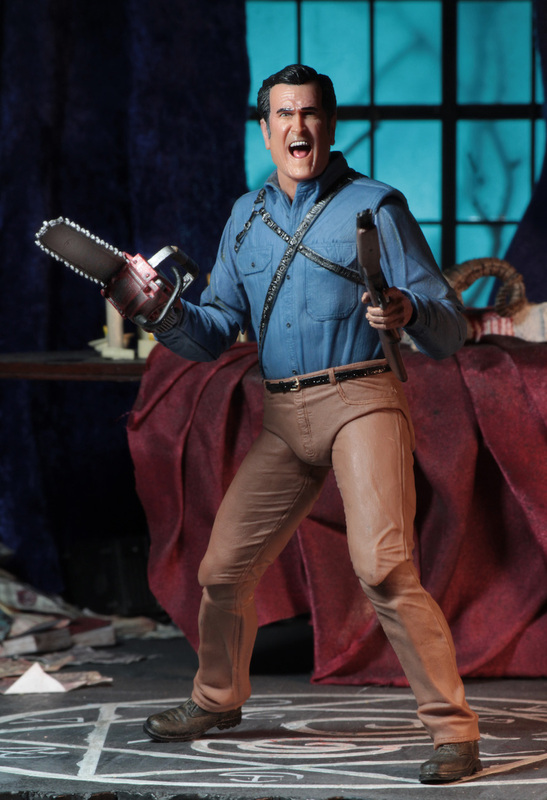 As much as I'm a huge Evil Dead fan, I've not really got into this show, it just doesn't interest me as much as the first two movies did. 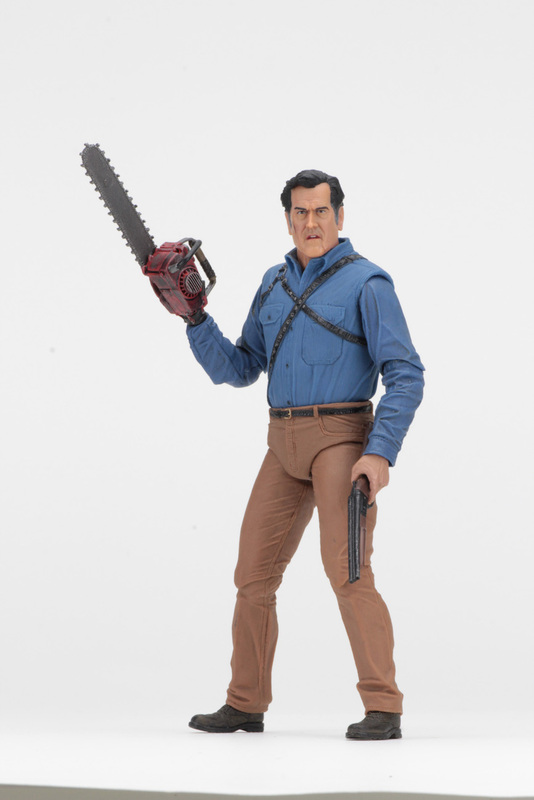 That said, I skipped this figure the first time and kind of regretted it. 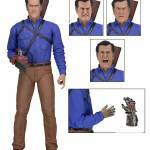 Now I'm glad I held off since this time he comes with all of those great heads in one box. 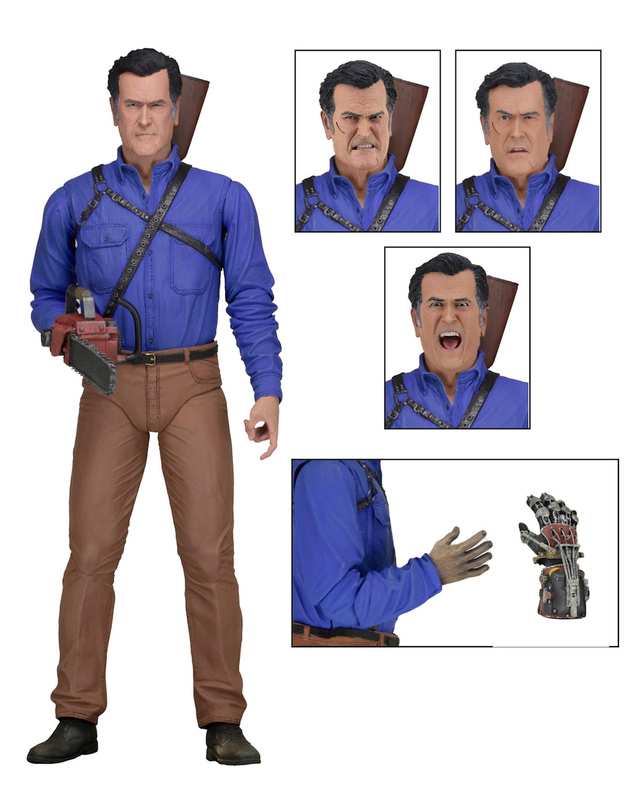 According to Neca's release calendar, Ash is pushed back to October 9th. I'm really looking forward to this (I have it preordered from BBTS), so that's a little disappointing. 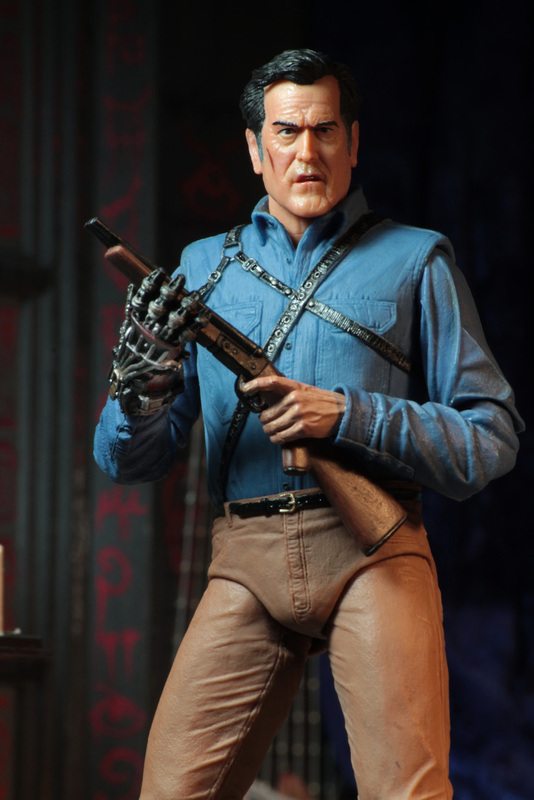 This will come across as selfish but I'm glad if it isn't coming out this month because Force Friday has already drained a bit of my usual monthly toy money as where October is currently looking mostly empty for me. 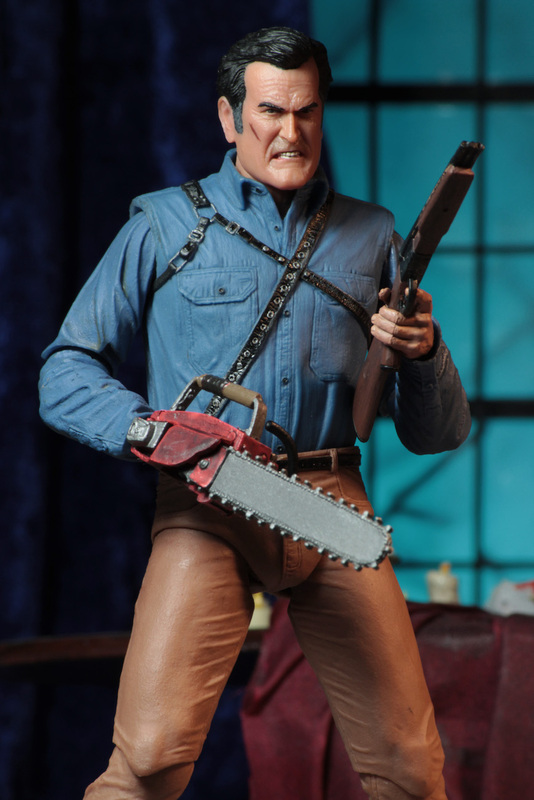 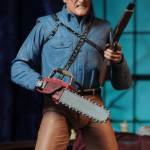 Speaking of pushed back, now the neca evil dead 30th ash vs Ed is pushed back to November........ 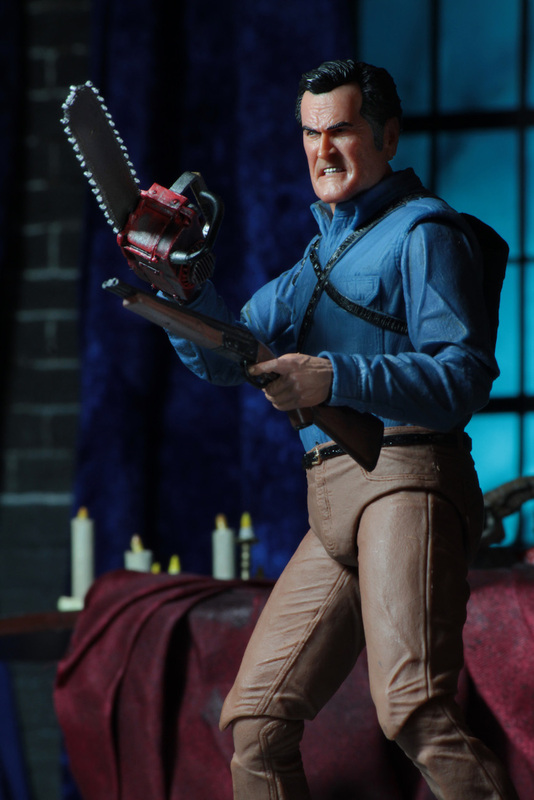 I keep getting excited and the dates get pushed. 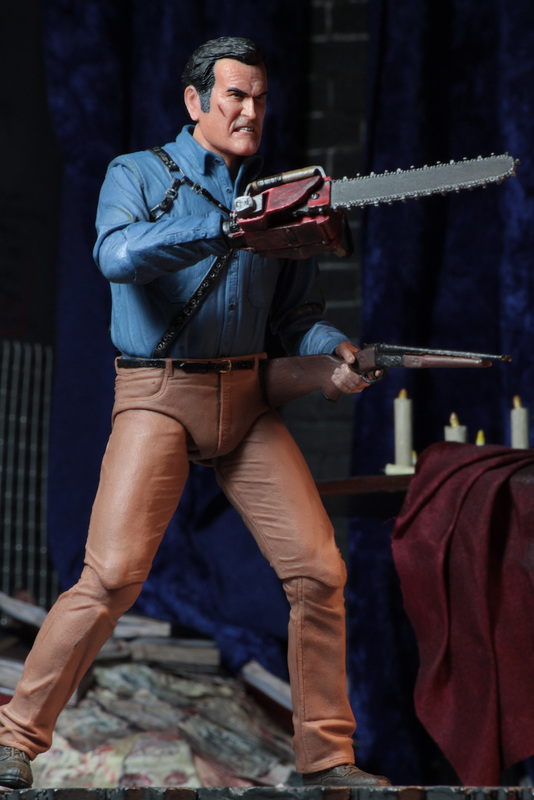 Finally earlier this week I was just looking at any news on this because I'm chomping at the bit to own him.